11004914_10203513513346146_266977138_n – …………. ''AND LET THE FUN BEGIN''…………….. 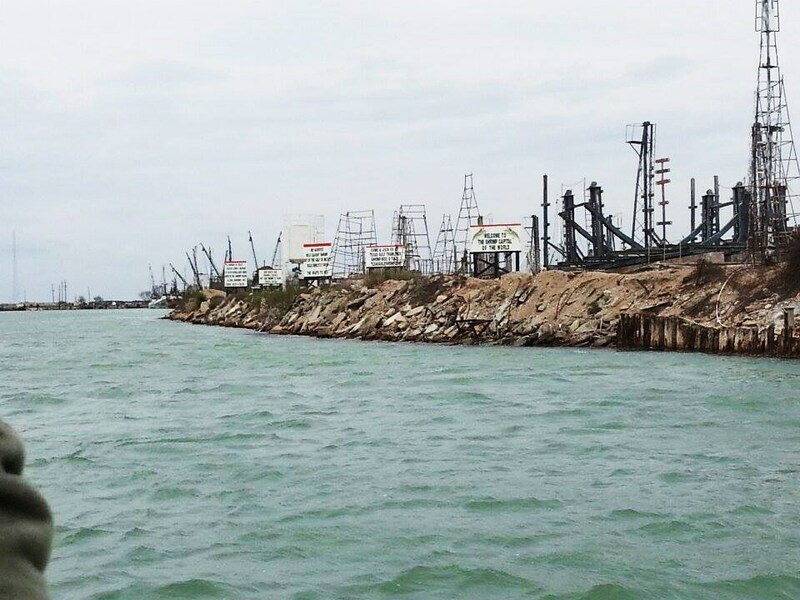 Published February 15, 2015 at 960 × 720 in Boat Trip from Padre Island to Port of Brownsville, Ship Scrapping Yard….